Screengrab from "Christmas With You (Merry Me)" video. 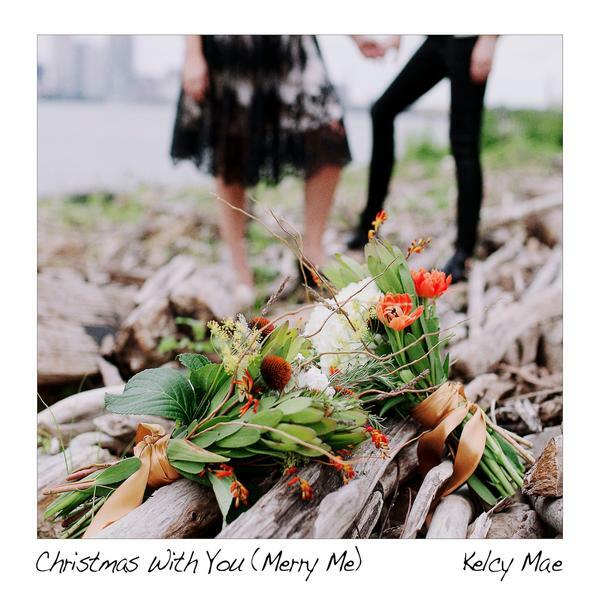 One of the lovelier Christmas songs to be released this year, Kelcy Mae’s “Christmas With You (Merry Me)” is also a song with a point. The locally-based artist originally set out to write about how she, as part of a gay couple, had to be separated from her partner during family celebrations. With help from friends and fans who sent in photos for her video, the song turned into a celebration of love and commitment, tying in with marriage equality passing this year. Wilburn is now streaming the video and selling a download of the song through her website. And yes, she does plan to be with her longtime partner this Christmas.